Be the first to know about upcoming wellness retreats and stay-cations! Spring is a time for rebirth and regeneration of energy that has been seemingly dormant over the winter months. This new moon, we're focused on creating and setting an intention to invite our personal re-birth. To re-energize ourselves and re-emerge with a sense of renewed purpose. Notice a theme here? Re- is Latin, used with the meaning “again” or “again and again” to indicate repetition, or with the meaning to go “back”. The intention that you set now will be especially powerful, as this new moon is coming on the heels of a Mercury Retrograde-- the backwards or reverse pattern of motion that we've been in over the past 6 weeks since the retrograde began. 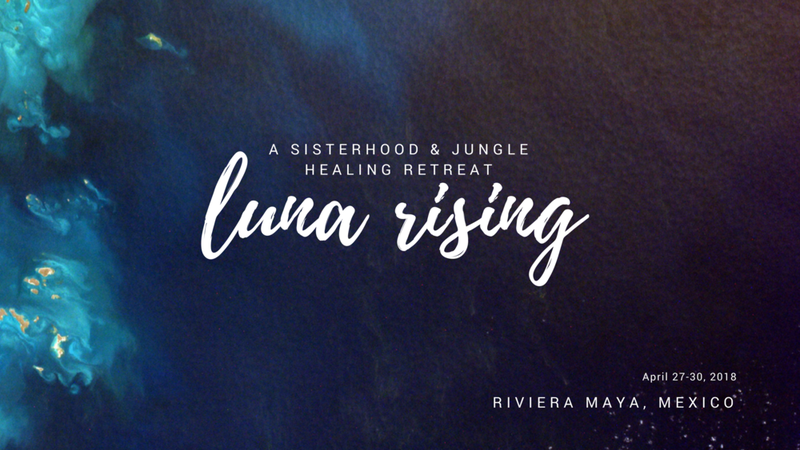 This a powerful time for re-igniting latent dreams, lovers..
Luna Rising: A Sisterhood and Jungle Healing Retreat is 2 spots away from being sold out. Take action NOW to reserve your space. Get full access to all downloads in our Creative Tribe Resource Library. 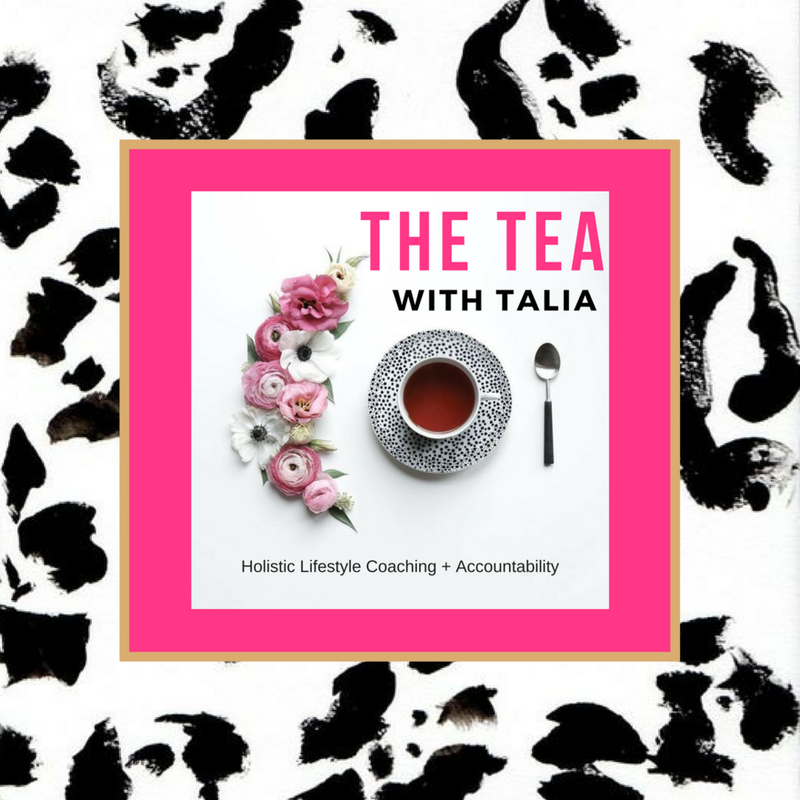 It's free for blog subscribers.